On October 9th, 2007, Team Fortress 2 was released to the world. 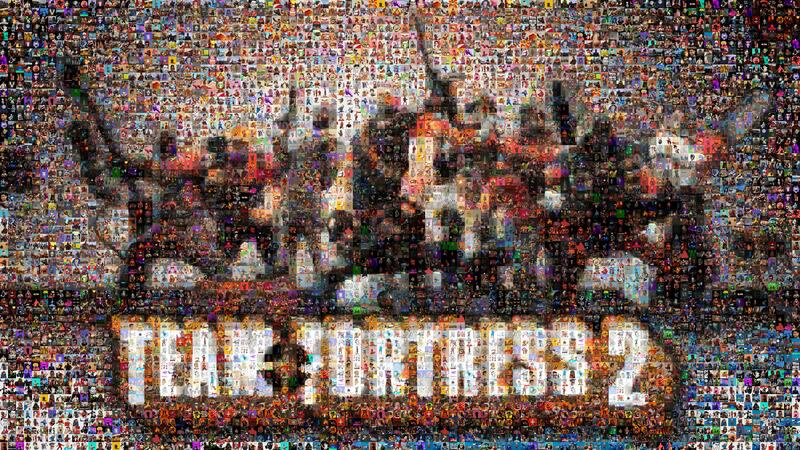 And now, ten years, 624 updates, 100+ maps, 60 billion kills, 20 trillion in damage done, 6 billion items created, 2 billion headshots, and lots and lots of hats (so many hats) later, Team Fortress 2 celebrates a solid decade in gaming! And yet, we wait for the Pyro update. Catch the blog post here.